When planning to pay for college, most families budget for an on-time graduation date after four years of school. Not even 40% of students, however, actually finish their degree within the prescribed four-year timeframe, costing thousands in tuition payments, loan interest and lost income. NerdWallet recently released a study that analyzed all the factors at play when a student takes an additional two years to finish a four year degree and the results are astounding. They looked at the cost of tuition payments, plus the interest accumulated on student loans over the two-year period, in addition to calculating the opportunity cost of not earning income and saving for retirement over those two years. A large portion of the opportunity cost comes not only from missing out on income, but also the potential retirement savings students forfeit when they fail to enter the job market on time. Considering the cost of retirement, losing 7.1% of retirement savings (the average percentage of income contributed by adults under 25 according to the Bureau of Labor Statistics) can have a profound effect on eventual net worth. With nearly $300,000 on the table, why are students failing to graduate on time? Experts point to a combination of several different factors. Lack of College Advising: As reported by USA Today, according to Dr. Bob Neuman, a former associate dean of academic advising at Marquette University, students enter their freshman year without a clear vision for their college experience. “Students aren’t sure what’s going to happen to them once they start college. They aren’t thinking about how college should connect them with a career when they get out of college,” he said. This clear lack of planning before students even get to college paves the way for the following factors that contribute to a delayed graduation date. Transferring Schools: When students lack a clear college and career plan up-front, the likelihood they will need to transfer to a different university increases. Approximately 37% of students will transfer schools, often causing them to sacrifice college course credits in the process. When students choose the wrong school based on misconceptions of school culture, available majors, and tuition costs, they pay for it later when college course credits don’t transfer from one school to the next. Unnecessary Course Credits: There’s more than one way to end up with unusable college credits—when students enter their freshman year without declaring a major, they run the risk of enrolling in courses that will not contribute to their eventual degree plan. This surplus of unnecessary college credits end-up costing big dollars and big delays. You can avoid the graduation gap, and the resulting financial impact, by simply planning ahead and making informed decisions about your education and career. NerdWallet also reports that, “schools with the best graduation rates tend to promote individual attention, a strong advising approach and a curriculum that encourages four-year completion, and they outline the availability of financial aid for all four years.” Universities have begun to see the value of personalized education and career planning for students, but this type of support is only offered to students at a small number of schools and not until after the student has enrolled. As you plan for college, make the smart choice and allow our team of experts at CollegeChoiceToday help you find your ideal college and career fit. 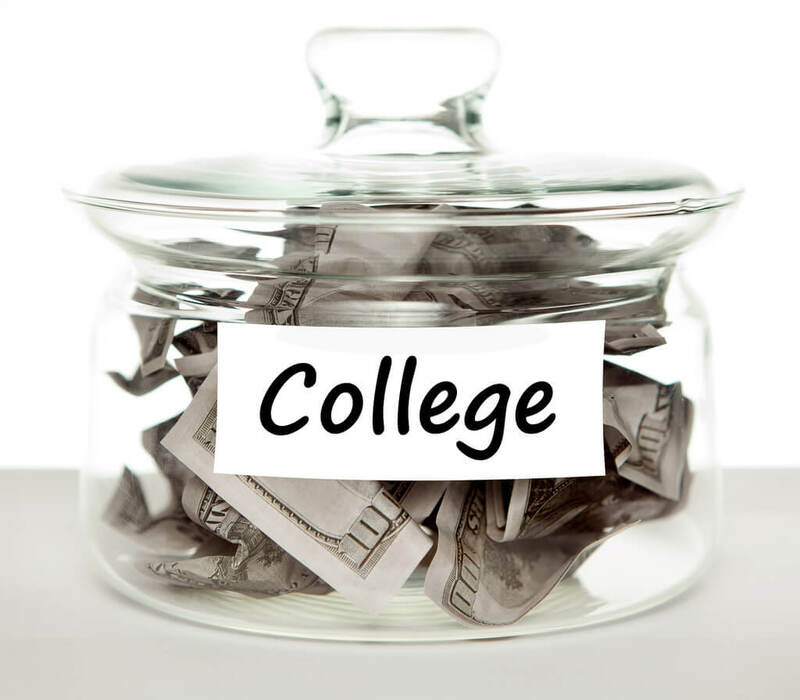 Our coaches will walk you through the college planning and admission process, we provide online assessment tools to help you narrow your college and career focus, we connect you to financial planning resources, provide access to scholarship databases and so much more! Our clients begin college with a declared major and they graduate on-time with a clear career plan. We want you to earn the maximum return on your college investment, which is why we’ve spent years designing our program to set you up for success. Learn more by clicking here and get started today!